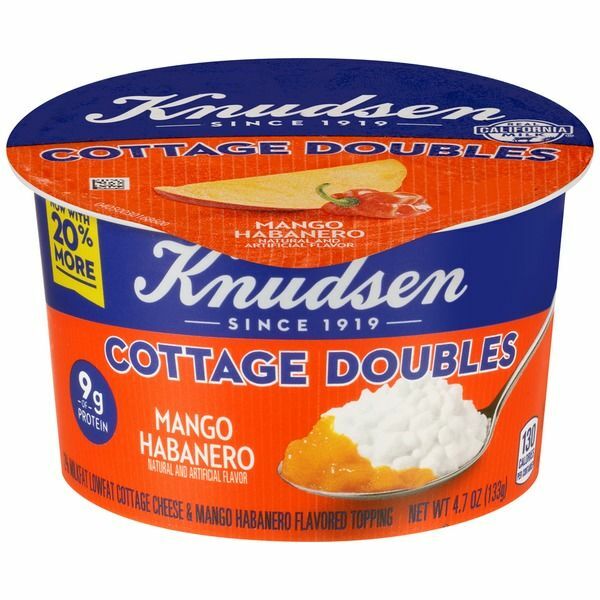 Kraft Heinz Co.’s Knudsen brand recently launched a new Mango Habanero Cottage Doubles flavor, introducing a hot and spicy new way for consumers to enjoy a cool dairy product. 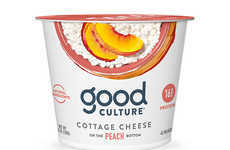 The unique flavor of the cottage cheese comes from a combination of ingredients like mango, sugar, mango concentrate and natural flavors. 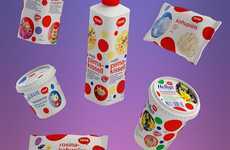 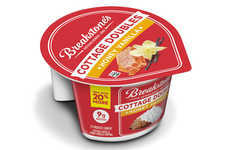 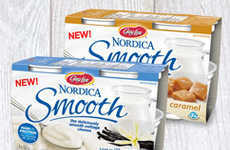 Along with introducing an all-new flavor with a kick, Knudsen also increased its Cottage Doubles packaging size to include 20% more product than previous versions. 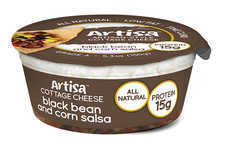 Additionally, the new product delivers nine grams of protein with less than 130 calories. 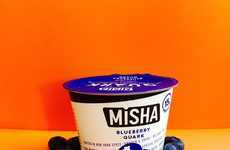 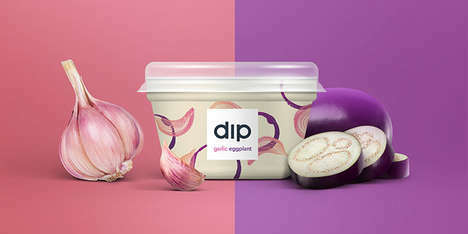 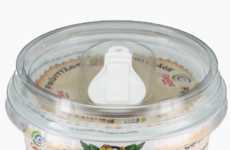 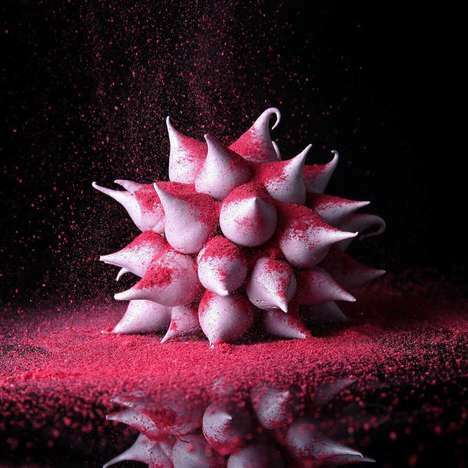 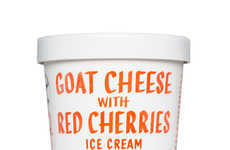 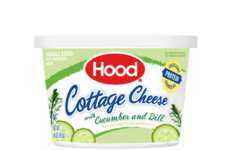 Across the dairy industry, cottage cheese products in particular are being reinvented in sweet, savory and spicy formats, some of which introduce unexpected new flavors, hybrids and textures.